MACON, Ga. — A Macon man is behind bars and wanted by other agencies in an ongoing identity theft investigation. 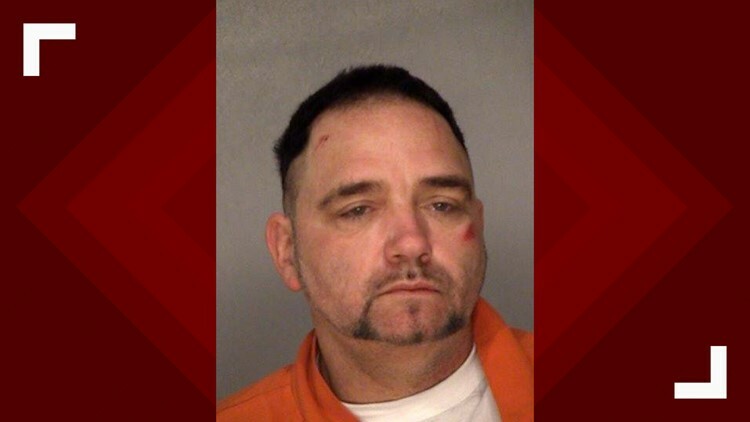 According to the Bibb Sheriff’s Office, deputies arrested 50-year-old Larry Bates around 1:30 a.m. Thursday after a struggle at his home. It was reported to deputies that Bates was using fraudulent identification to apply for lines of credit or to buy items at multiple locations. The sheriff’s office says Bates began using other people’s information and SSNs in early 2018. He’s charged with 10 counts of felony identity fraud, 5 counts of felony theft by deception, and 41 counts of forgery. His bond was set at $164,450. He is also wanted by three other agencies. An investigation into Bates is ongoing and anyone with information can call BSO at 478-751-7500. RELATED: 'Humiliating:' Warner Robins woman says she took a prescription sleeping pill one summer night. Her nightmare came the next morning.